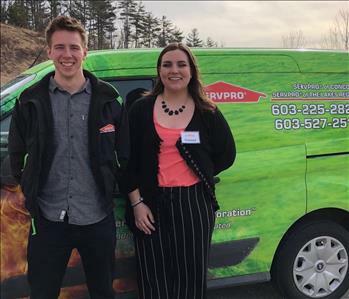 James McGee is the Operations Manager here at SERVPRO of the Lakes Region. 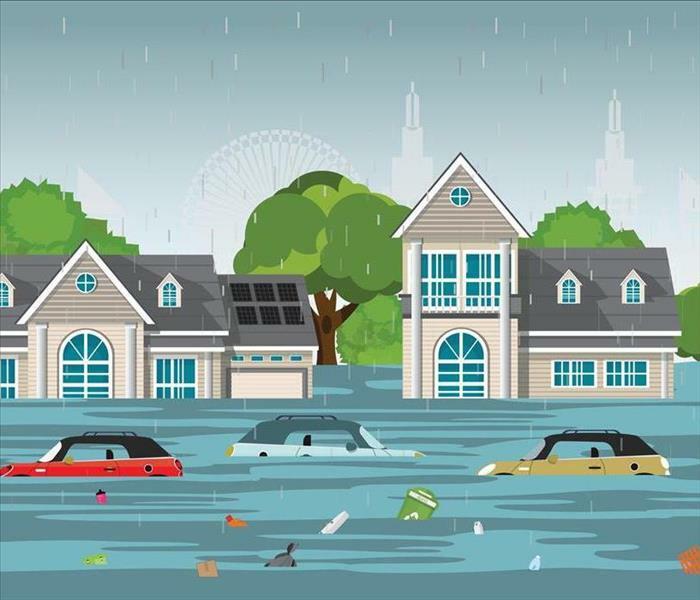 He has an extensive background in Fire, Smoke & Water Damage Restoration. 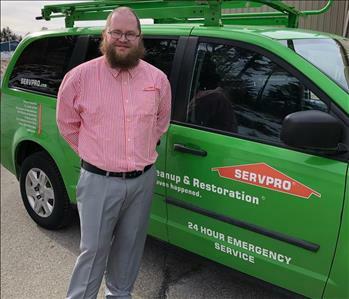 His attention to detail and his organizational skills make him a valuable asset to the SERVPRO system. Don't be surprised when Phil and Connor show up at your door someday soon with the SERVPRO little green men in tow. They've just returned from their most recent alien abduction, and they're such show-offs! Matt keeps our Hero Ready Teams running like a well-oiled machine. "A place for everything and everything in its place" is his motto. 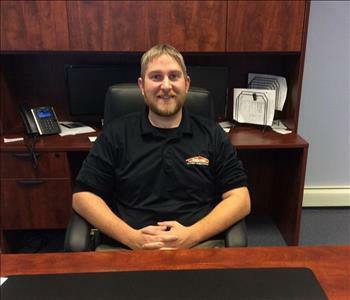 Besides maintaining order, he maintains the vital SERVPRO equipment that our teams and customers rely on every day. He also brings a great dessert in his lunch every day that we all look forward to sampling. What's for dessert tomorrow Matt?